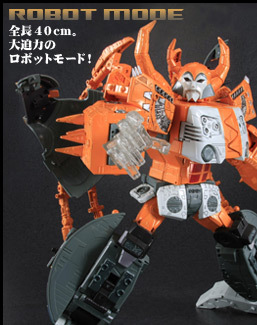 TakaraTomy is releasing the Armada Unicron figure with a new head and a more G1 accurate color scheme. 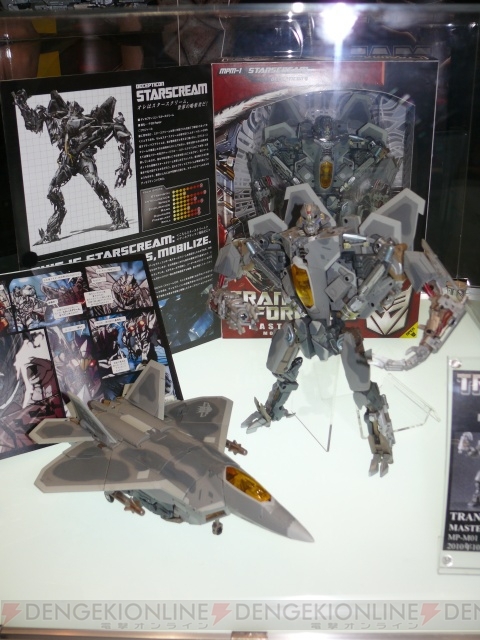 Images and information can be found on the TakaraTomy website. 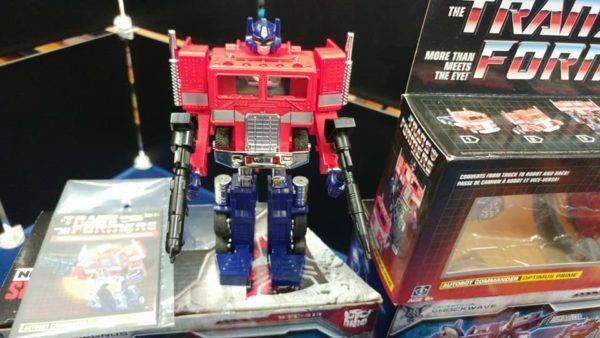 See the link below for details. 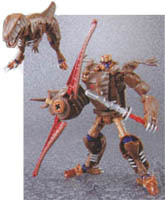 New images of Henkei Dinobot have turned up, along with Japanese releases of various Legend-class figures. 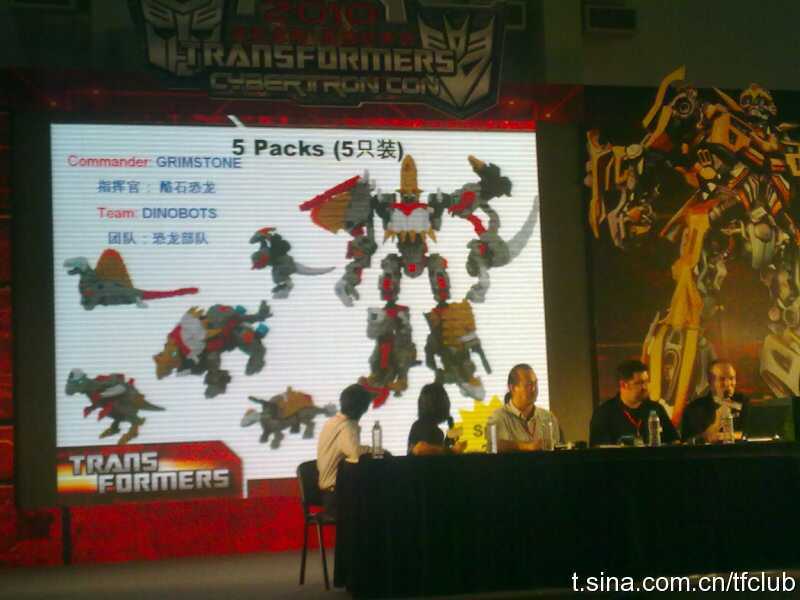 See this link for details of these and other upcoming figures, including Masterpiece Grimlock.